The team gets 2nd pick of one of the following: 4 Apple Watch 3's, 4 Logitech G513 Keyboards, and 4 Apple TVs. Teams can be in either Developer or Beginner but NOT both. The team gets second pick of one of the following: 4 Apple Watch 3's, 4 Logitech G513 Keyboards, and 4 Apple TVs. Teams can be in either Developer or Beginner but NOT both. The team gets third pick of one of the following: 4 Apple Watch 3's, 4 Logitech G513 Keyboards, and 4 Apple TVs. Teams can be in either Developer or Beginner but NOT both. The team gets 1st pick of one of the following: 4 Phillips Smart Light Kits, 4 $40 steam gift cards. Teams can be in either Developer or Beginner but NOT both. The team gets 2nd pick of one of the following: 4 Phillips Smart Light Kits, 4 $40 steam gift cards. Teams can be in either Developer or Beginner but NOT both. The team gets 1st pick of one of the following: 4 Google Home Minis, 4 Google Chromecasts. The team gets 2nd pick of one of the following: 4 Google Home Minis, 4 Google Chromecasts. From fake news detection, to social networking, to tracking personal data, the role of tech in media is becoming increasingly important. 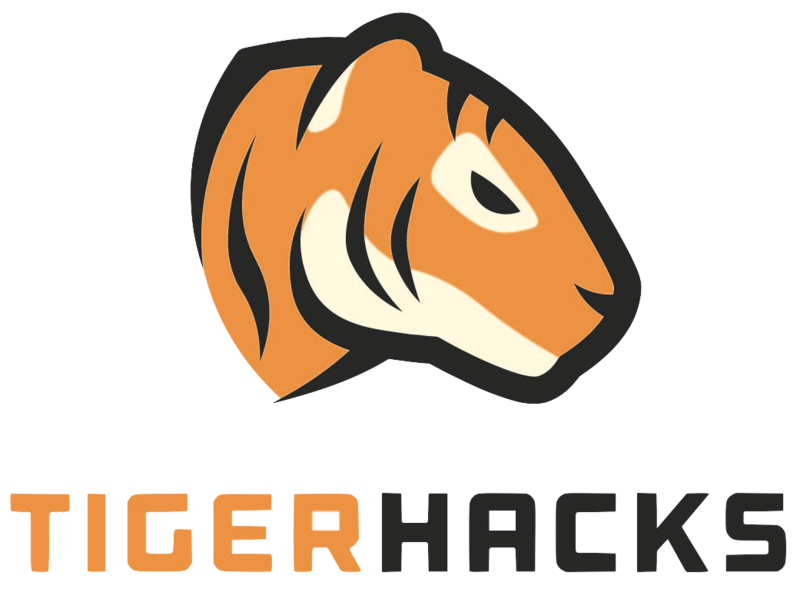 This year TigerHacks is partnering with the University of Missouri Reynolds Journalism Institute to focus on new approaches to communicating, connecting, and influencing people. Teams will be awarded prizes for innovative projects in the field of media and journalism. This multidisciplinary collaboration has the potential for a truly unique hackathon experience, and we know that the ideas will be stronger than ever! Everyone over the age of 18, mainly college students!